From 1kW portable backup systems to back-up systems which can be integrated into your DB board, our range of backup power solutions will help you to provide power through those difficult load shedding hours and other unplanned power failures. No noise, no petrol/diesel, no fumes. Individual shops in shopping centres would find these systems ideal as they can basically be installed anywhere unlike generators. Sinetech offers cost-effective, reliable and carefree back-up systems. On average these systems need about one sq. meter of space only. 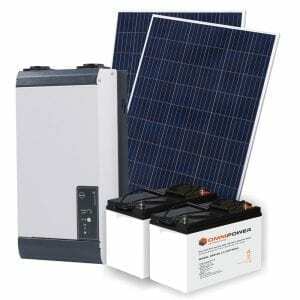 The advantage of these products is that you don’t have to install a noisy generator. Generators need constant refilling and maintenance and are not ideal for residential areas or for small businesses where noise and pollution from the exhaust are a problem. 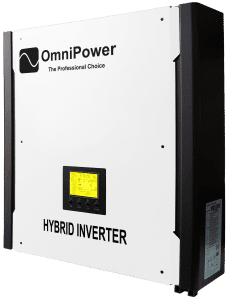 The systems offered here consist of either a modified sinewave or a sinewave inverter; with a built-in battery charger, automatic changeover switch and a large battery bank. Click here to shop for Backup Power Systems in kit form, or speak to a technical sales consultant about a custom system design for your specific requirements. 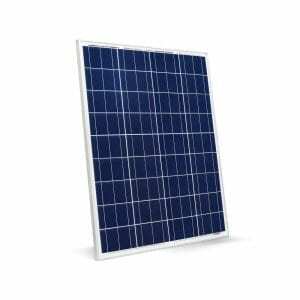 The unit is permanently connected to utility power so that while mains is present the extra large built-in battery charger recharges the batteries and keeps the batteries fully charged until a power failure occurs. The equipment you want to back up is also permanently connected via the system. In case of a power failure the backup system automatically switches over, via an extra fast transfer switch to the inverter, which will continue to provide power to the equipment within 15 msec. This is extremely fast and standard equipment like TVs, DSTV decoders, microwaves, fans, etc. are unaffected. The sinewave systems can also backup computers but it is possible that a very small percentage of computers could reset during the switchover time. When utility power returns, the whole procedure is reversed and the unit will switch back to utility power and will automatically start re-charging the batteries. Your equipment remains connected to the system even when power is restored. The whole process is fully automatic. 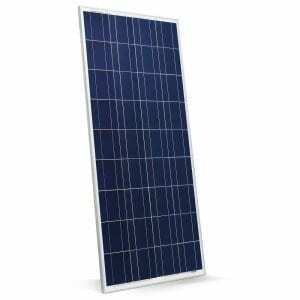 How long will the inverter system run when there is a power failure? The amount of backup time is determined by the size of the connected battery bank and the load drawn from the system. The backup time is directly in proportion to the load drawn. The backup time is normally calculated at full load (i.e. if the system is a 2200VA system, full load is 2200VA). If you remove some of the connected load, then the backup time will be extended accordingly. How long does it take to charge the batteries when utility power returns? 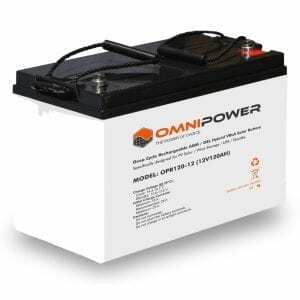 The recharge time of the batteries depends on how much power was removed from the batteries during a power failure. The recharge times in the catalogues is indicated at full battery discharge. If there is a planned power outage, can the system last for the full power outage time? Yes, but the system has to be correctly sized to begin with. These systems are capable of bridging power outages from 2 – 24 hours or (e.g. for 2 hours per day twice a day) as the battery chargers are powerful enough to recharge the battery bank to cater for the second outage on the same day (providing there is enough time between the 2 outages – at least 4-6 hours). Again this process if fully automatic. The smaller systems can be used as stand-alone systems or can be wired into your DB board. The larger systems can also be used as stand-alone systems but it is by far more convenient if they are hard-wired into your DB board. Sinetech will provide support, such as block diagrams, for the electrical installation. These systems require minimum maintenance. 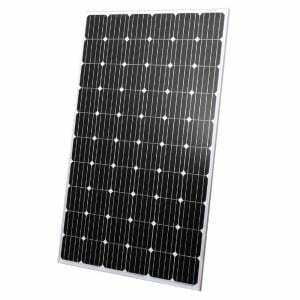 Depending on the system chosen, the batteries are either 3 – 5 year design life semi sealed lead calcium batteries; or 8 – 10 year design life fully sealed Gel batteries. Batteries are maintenance free and do not have to be filled. It is recommended that battery sets are installed in a battery cabinet and are locked in a room with ventilation, where small children do not have access. 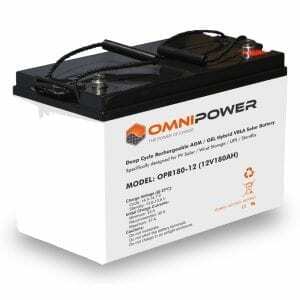 As with all batteries, these batteries can be dangerous if tampered with. Sinetech does supply complete systems with batteries and battery cabinets if required. What is the difference between a home long backup system and a UPS system? A UPS system is designed to backup sensitive equipment like servers, computers, medical equipment, telecommunications equipment, etc. Standard UPS systems have small internal battery sets and can only provide short backup times of approximately 5 – 10 minutes which cannot be extended as the internal battery chargers are small and can only cater for the internal battery sets they were designed for. Additional or external batteries cannot be connected to these UPS systems. There are also long backup UPS systems available which can be supplied with external battery sets to provide backup for, usually not more than 2 hours. If the user requires longer backup than 2 hours, the system would then have to be intentionally oversized to cater for the longer backup time, which can then be extended to 4 – 6 hours. For longer backup times, UPS systems should be installed in conjunction with a generator. 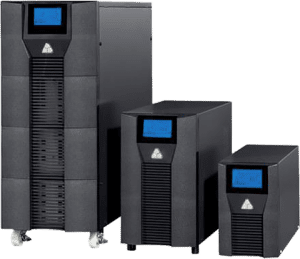 The double conversion online UPS systems have no break whatsoever and the sensitive equipment will always run on electronically produced power and is not directly connected to the mains power. 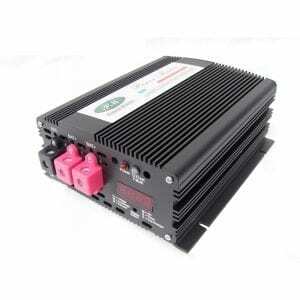 Click here to go to our UPS system page on this website. 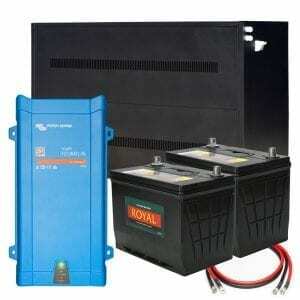 In contrast, inverter based long backup systems do have a small break when they switch over to backup power (irrespective of the inverter system brand or model). The higher quality systems, which Sinetech supplies, switch over in a very short time and it is hardly noticeable. 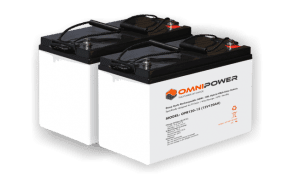 Inverter backup systems incorporate larger battery chargers which allows larger battery sets to be installed which results in much longer backup times than UPS systems. In contrast, home long backup systems, which do have a small break when they switch over to backup power (irrespective if the inverter system, but the good quality systems have a power break during switchover which is hardly noticeable), incorporate large battery chargers which enables extra large battery sets to be installed, which results in extra long back-up times.This is not possible with UPS systems.